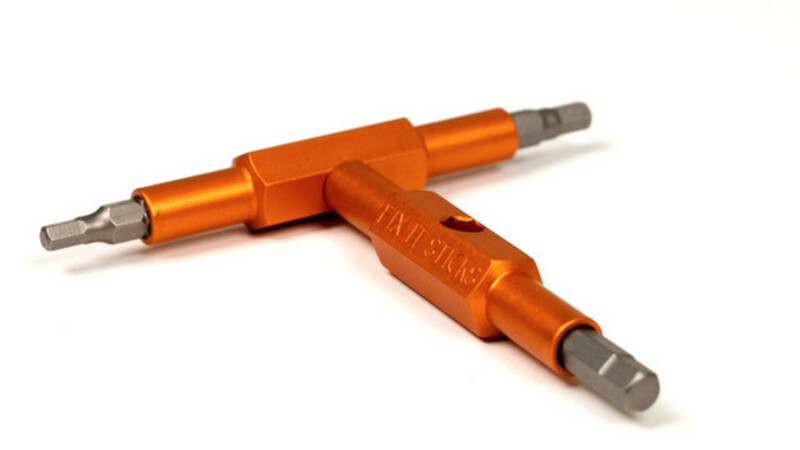 Fix It Sticks offers the worlds most unique bicycle multitool. Our offerings are great for homeowner tools as well. Fix It Sticks are compact, lightweight and have no moving parts. Our tools are proudly Made in the USA!